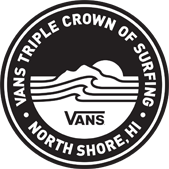 Day 1 of the Hawaiian Pro kicked off this morning to open the 2018 Vans Triple Crown of Surfing (VTCS), with overhead sets gracing the lineup at Haleiwa Ali'i Beach Park. 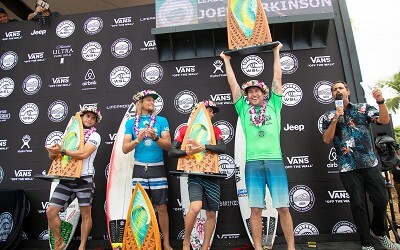 The Hawaiian Pro is a World Surf League (WSL) Men's Qualifying Series (QS) 10,000 event and the penultimate competition of the 2018 QS circuit. 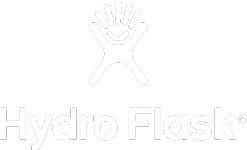 It is also the first event of three within the VTCS and will see a winner emerge to take the lead on the prestigious VTCS Champion title. The morning began with a traditional Hawaiian protocol ceremony welcoming all international athletes, staff and visitors to the land. Local and kānaka maoli surfers, families, keiki, community members and political correspondents gathered at the event site to take part in the tradition and exchange lei and aloha. At 8am HST, the competition kicked off with Round 1 and will see all 16 heats completed by 3:12pm. 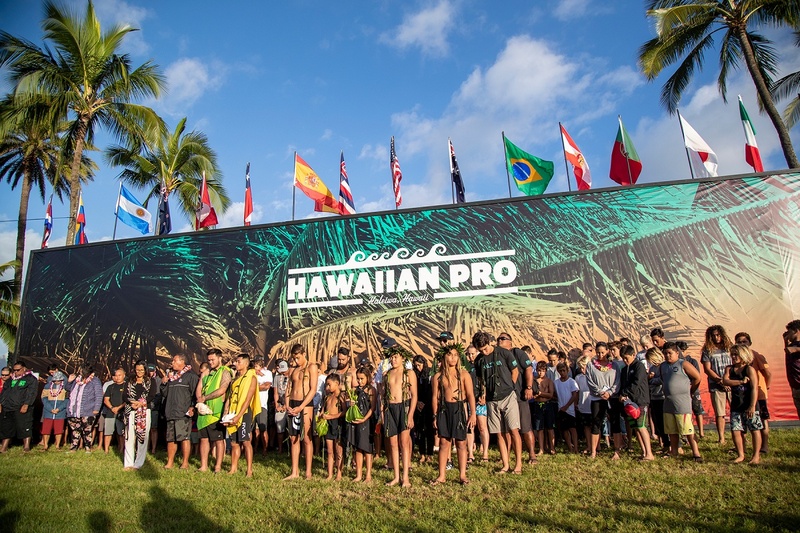 "We're stoked to have contestable surf on hand at Haleiwa for Day 1 of the Hawaiian Pro," said WSL Hawaii/Tahiti Nui Tour Manager, Marty Thomas.  "The sun is out with light offshore winds and Round 1 will provide some exciting action to kick off the Vans Triple Crown of Surfing."